Shahid Malik, a junior communities minister, said staff who provide spiritual care can help guide those who have a “distorted view of religion or society”. It comes amid growing concern about the ability of radical preachers and terrorists to infiltrate public institutions in Britain. The problem of radicalisation on campuses was highlighted when it emerged that Umar Farouq Abdulmutallab, the failed Detroit airliner bomber, had contact with extremists while a student at University College London. Islamist clerics who are behind bars, such as Abu Qatada and Abu Hamza, are feared to exert a powerful influence over their fellow inmates. There was shock when it emerged that one of the terrorists behind the car bombs at Glasgow Airport and a London nightclub, Bilal Abdulla, had been an NHS doctor. “Recent events have led to questions about the influences at work in some of our institutions,” said Mr Malik. “We know that chaplains are not the problem when it comes to tackling extremism but they can be part of solution. He welcomed a new report on the role of chaplains in public sector organisations, funded by the Department of Communities and Local Government, which focused on the experience of Muslims. 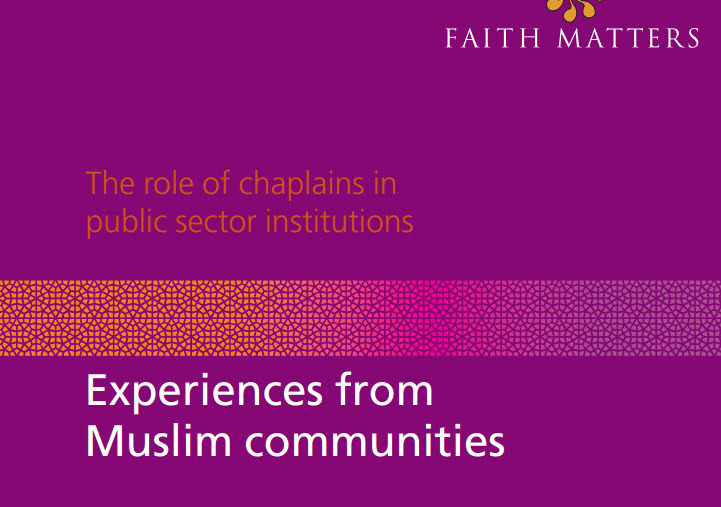 The author of the study, Fiyaz Mughal, said: “This guidance is aimed at giving employers, the public and chaplains themselves, more confidence in the role of chaplaincy to make it pivotal to the way institutions work compassionately, fairly and safely.